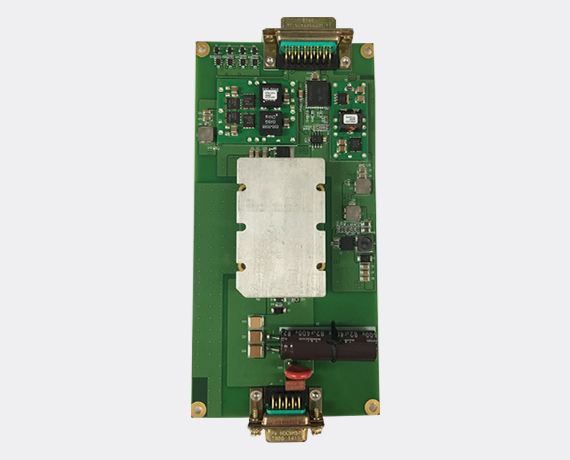 This PWR board is a power module, it is equipped in a Local Fire Unit(LFU). 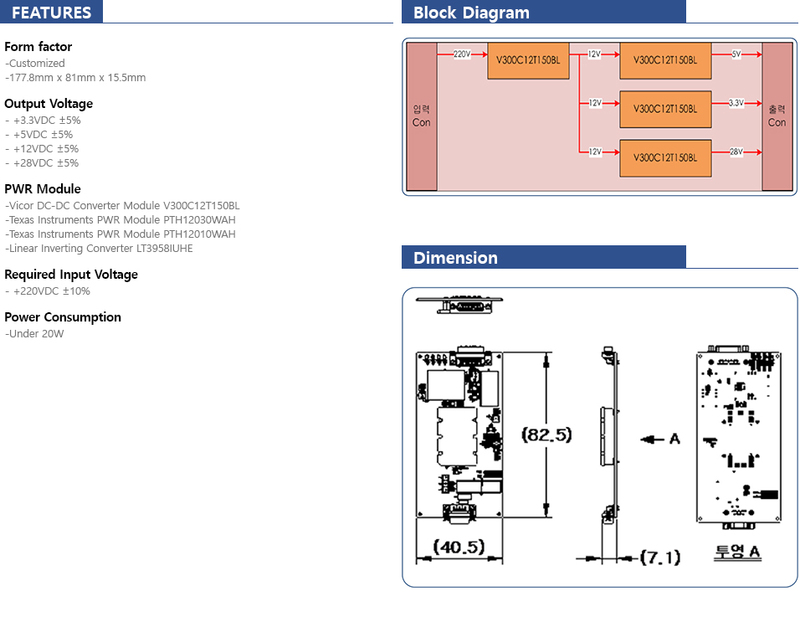 This is powered by +220VDC and convert the DC source to +3.3VDC, +5VDC, +12VDC and +28VDC. Converted direct sources are stably powered the LFU.